Minister Joyce Hoskins was born in Miami, Florida to Wanda and the late George Hoskins, as one of four siblings, which included a dearly beloved brother (deceased) and two sisters who currently reside in Florida. She received her early education in the public school system of Miami, Florida. After graduating high school from Miami’s Northwestern Senior High School, she attended the Miami Dade College, where she received Certificates in Human Resource Management and Human Resources Operations. She also graduated from and was certified by the Florida Baptist Convention program for Ministers of Christian Education. Currently, she is completing the requirements for her degree in Public Administration from the Miami Dade College. Minister Hoskins is also enrolled in the Biblical/Theological Studies program at the Emmaus Institute. Minister Hoskins accepted Jesus Christ as her personal Lord and Savior in 1997. Some years later, she acknowledged her call to the preaching ministry. 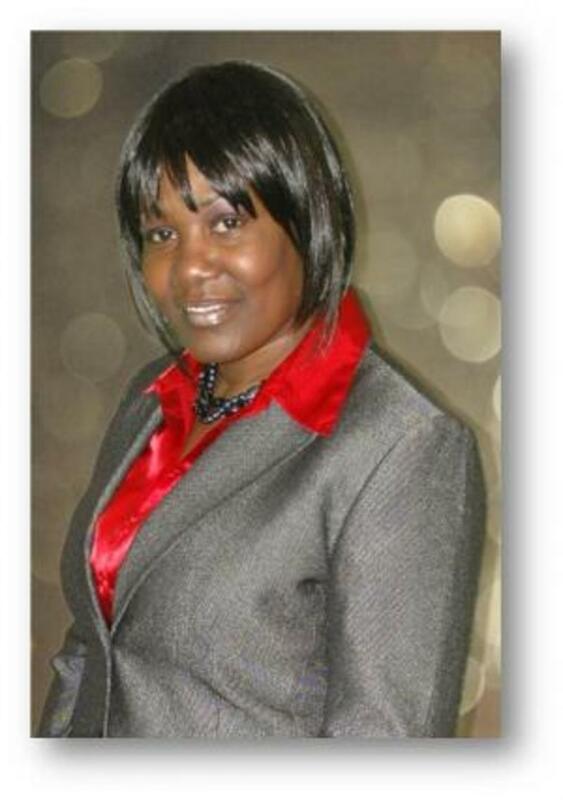 Subsequently, she was licensed by the Restoring Grace Community Church, Ft. Lauderdale, Florida. She continues to serve the Lord, Jesus Christ, as a licensed Minister of the Gospel and Director of Christian Education for Restoring Grace Community Church, Fort Lauderdale.